In these dark days of winter, summer school for your child can feel like a world away. However, this is the time to start planning for an incredible summer for your kids. 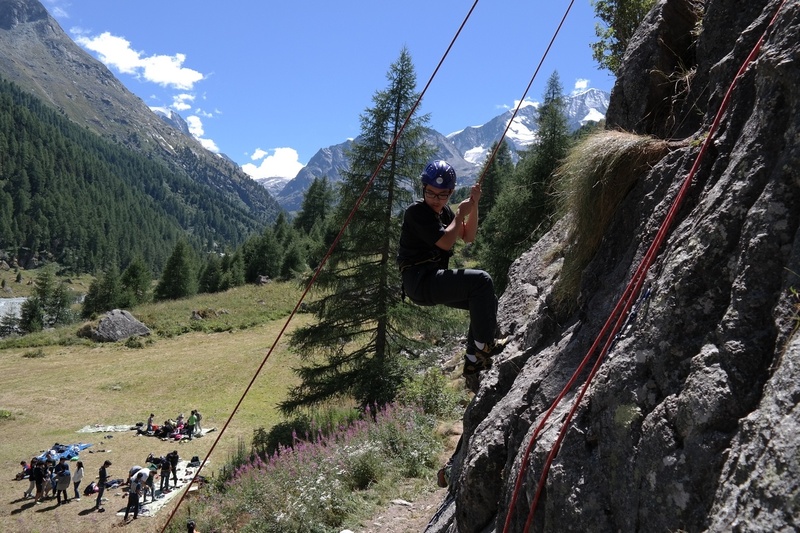 Exciting adventures and engaged learning awaits in summer school in Switzerland! This blog gives you some valuable tips on what to look for in a perfect summer school experience. The ideal summer school is one that provides a balance between learning and recreation. You want a school that will challenge your child to grow into their potential while they meet new friends, see new parts of the world, and engage in activities that they will be talking about for months. With summer school in Switzerland comes fabulous weather that is neither too hot nor too cold. In your search for the perfect school, be sure to find one that is located close to the incredible opportunities of the natural world that Switzerland is known for. Brillantmont International School is located minutes from the Lake of Geneva and the spectacular countryside of the Lake Geneva region. With this comes access to water sports, hikes, wildflower dotted alpine adventures, outdoors fun, swimming etc. all things that will give your child a memorable summer. Summer school at an international private school also provides ample opportunity for a multicultural experience. Have your child make friends with students from all over the world, be mentored by teachers and staff with diverse backgrounds, and learn one of a number of languages. At Brillantmont, students at summer school learn English and French with classes at every level. After morning classes are done, the afternoon activities begin. These include an array of sports from tennis and soccer to windsurfing and stand up paddle, excursions in the local area and a weekly disco that is always a highlight. Come join us for summer school 2016! For more information please click here.